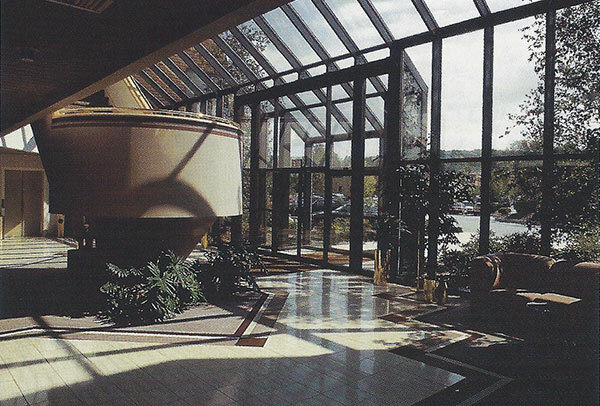 In 1985, Franklin Realty Development Corporation became one of the first developers to build Class “A” speculative office space in Exton, Pennsylvania. 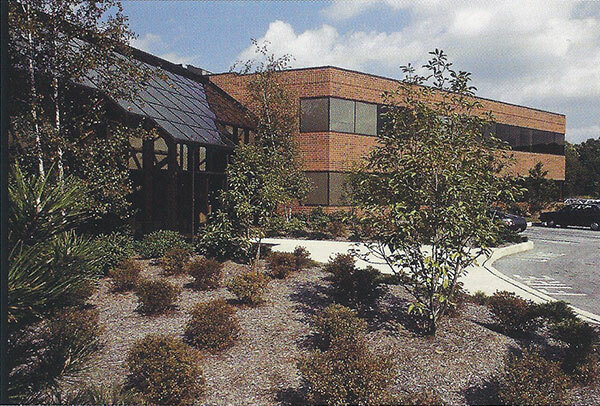 Starting with Whiteland Plaza on Route 30 in the Whiteland Business Park, the company went on to develop 11 buildings in the Exton/West Chester area totaling nearly 400,000 square feet. Franklin’s Exton projects were well received and quickly leased and sold. Its success in Chester County quickly led Franklin to projects in Montgomery and Northampton Counties, expanding its base in growing suburban business environments. Second only to its Chester County activity, Franklin’s projects in the exploding Lehigh Valley built the company’s presence and reputation as a leading developer in that market. Since 1986, Franklin has completed more than 13 buildings in the Valley. In 2001, with new projects underway in Lehigh, Northampton, Bucks and Montgomery Counties, Franklin embarked into the world of office renovation. The target of this restoration project was the landmark North American Technology Center on Jacksonville Road in Warminster, Pennsylvania. Now called CenterPointe Office Center, the like-new, two-story office building offers 95,000 square feet of superior office space in the growing Philadelphia high-tech corridor. Founded, owned and managed by seasoned commercial real estate development specialists, Franklin has successfully assembled a management team of experienced professionals having expertise in such disciplines as financing, property valuation, sales and leasing, general contracting, architecture and property management. Additionally, Franklin has sought out and entered into strategic relationships with recognized leaders in various commercial real estate markets including national and local brokerage and leasing firms. As impressive as Franklin’s record of successful building completions is, it is surpassed only by the quality of companies seeking Franklin buildings to lease or buy. Its tenants include, or have included, Center and Act Technico, Inc., Smith Kline Beecham Animal Health, QVC Network, Inc., State Farm Insurance Company, Warner Lambert, Pfizer Specialty Minerals, Montblanc, Verizon, Environmental Resources Management, Inc., Nationwide Insurance, The Associates Corporation, General Electric, Roy F. Weston, Inc., Borg-Warner, Westinghouse ABB, Duane Morris & Heckscher, St. Luke’s Hospital and Ceridian Corporation. Franklin has also built corporate headquarters buildings for such firms as Pfizer Specialty Minerals, Automobile Dealers Association of Greater Philadelphia and First National Bank of West Chester, PA State Education Association, McCallion Staffing, Automotive Training Center and Act Technico Inc. National real estate investors who have purchased Franklin projects include Brandywine Realty Trust, Principal Financial Group, Alexandria Real Estate and Passco Companies, LLC., and a European Investments Group. Franklin Corporate Center in Warminister, PA offers a 650,000 square foot, class “A” corporate center including hotel, bank and day care. The complex resulted in the creation of more than 2,000 jobs in Bucks County, PA.